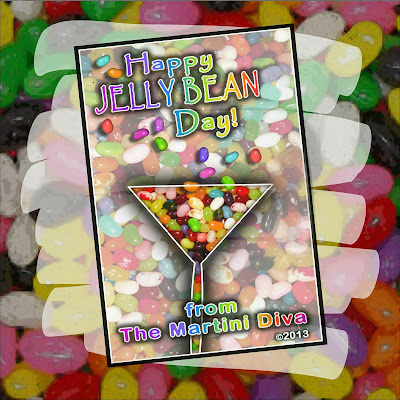 Like the infamous Skittles infused vodkas, this is simply another version using jelly beans. I went with Jelly Belly jelly beans because they have such a wonderful variety of natural flavors which makes a better tasting infusion than artificially flavored jelly beans. My favorite Jelly Belly flavors are Buttered Popcorn and Juicy Pear so I went with the Juicy Pear for my first go round. I passed on Jelly Belly popcorn flavored vodka for the time being, but I did do a couple other versions using several other fruit flavored Jelly Bellys in combinations. The peach and blueberry was good and the pina colada and coconut version was great, but the pear is still my favorite for the vodka infusion. Try out some of your favorite jelly bean flavors and experiment by cutting the recipe volumes to a third to see if you like them. 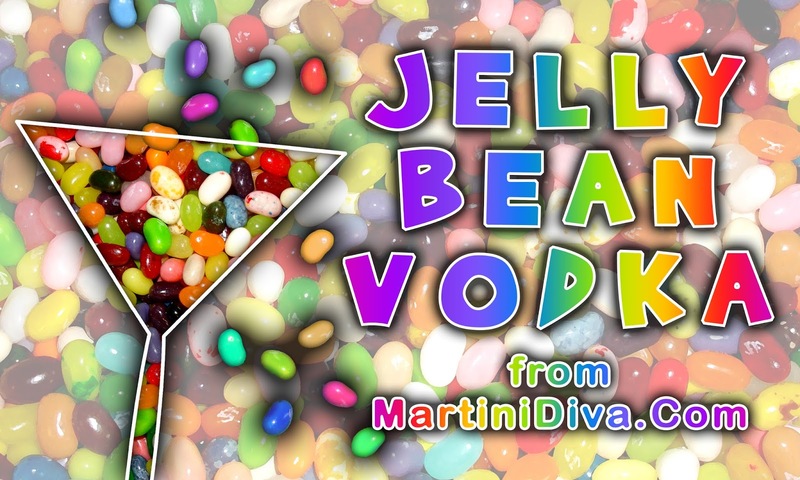 Pick one or an assortment of your favorite complementary jelly bean flavors then add a cup of those to 3 cups of vodka. Allow the candies to dissolve, shaking at least every few hours. This should take about 24 hours at most. Strain out the sediments through cheesecloth or coffee filters, then bottle.